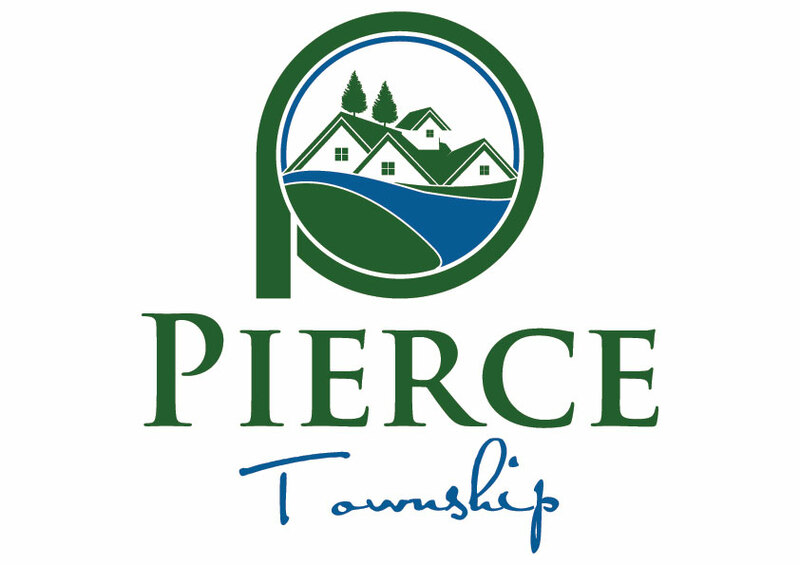 Pierce Township does not accept credit card payments. They only accept cash, checks and money orders. Please make checks/money orders payable to: Pierce Township. Over 2500 sq. ft. $.10 sq. ft.
Wall Signs ($75.00 minimum) $.50/ sq. ft.
Free Standing Signs ($125.00 minimum) $.75/ sq. ft.